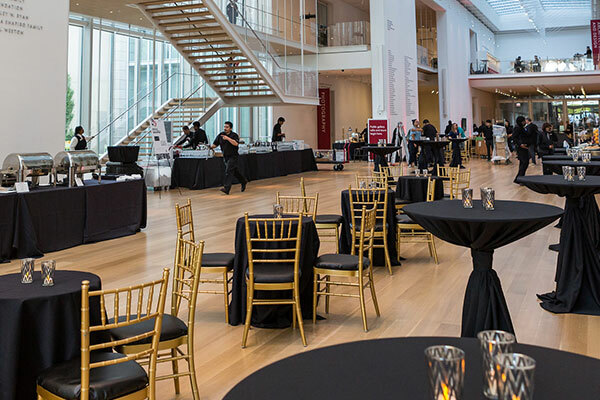 DIFFA/Chicago NeuDisco Gala 2019 and annual NeoCon Kickoff – Saturday June 8 at Revel Fulton Market. Get your tickets now! 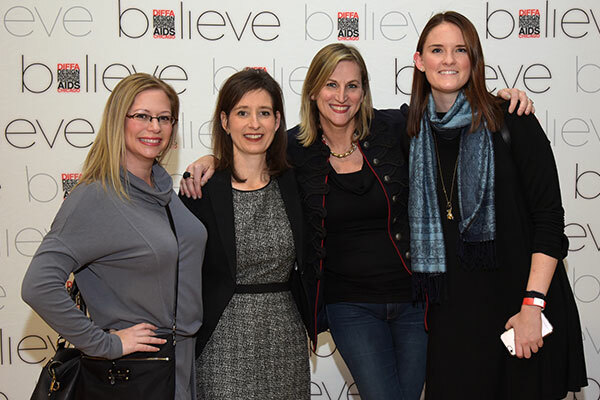 DIFFA through the DECADES. A totally 80's DANCE PARTY & Lip Sync Battle! Hosted by the Auxilary Board on March 20th. 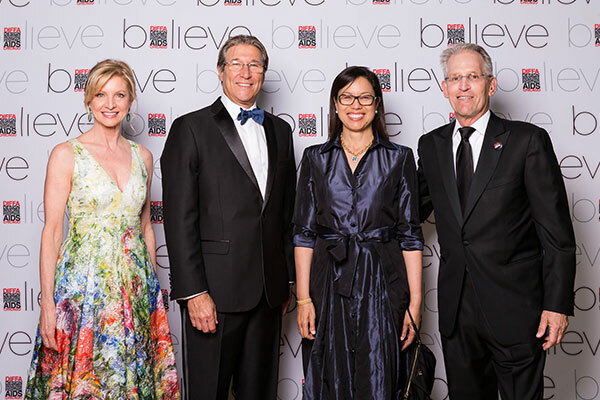 DIFFA/Chicago will host it’s third annual “Art For Life Chicago” on October 24, 2019 at Venue West Chicago. 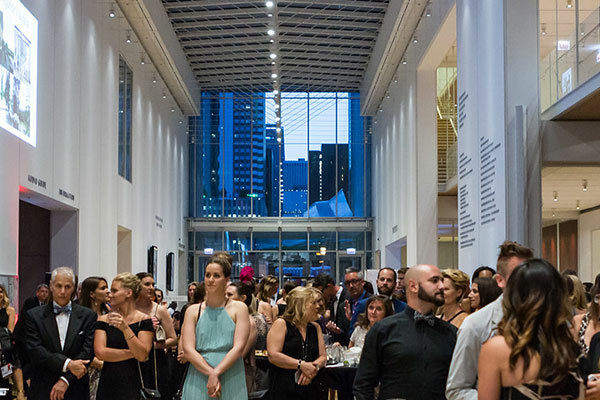 Come view and bid on donated works from professional and emerging artists. Call for Artists Submissions to Open Soon! 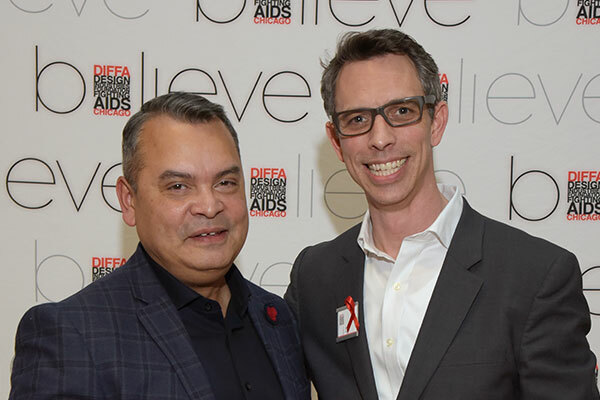 DIFFA/Chicago's grant making tradition has been to support start up or emerging programs and ideas that reflect a unique or innovative approach to the HIV/AIDS crisis. By contributing, by making a donation or by volunteering you can make a DIFFArence too. Be part of something that gives back to those who need. through awareness, prevention, and the pursuit of a cure.